Happy new year! / La multi ani! 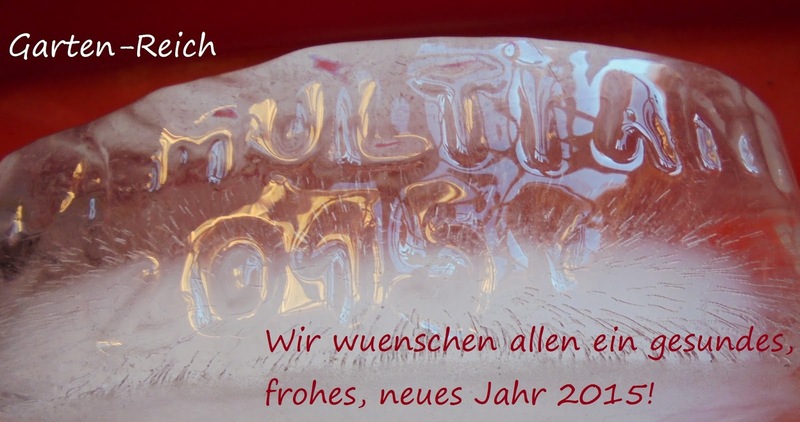 / Ein frohes neues Jahr!